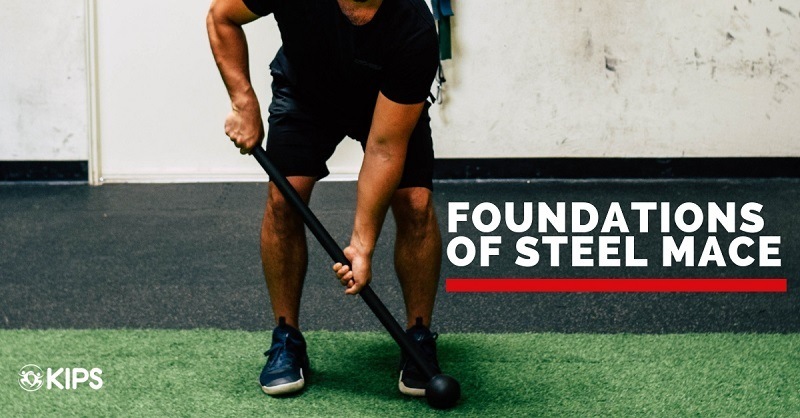 This live course teaches you the science behind why clubs can be useful in training your clients, and the exercises to implement. The cues and drills will be provided to breakdown each movement and help program this exercise modality. This course focuses on the concept of loaded movement training (LMT) and flow. This style of functional strength training is multi-dimensional and athletic in nature. Not only does it develop 3 dimensional agile strength but it also challenges and improves your coordination and movement ability.